John J. Budion’s first feature, “Rockaway,” which opens Friday, January 11th, in limited release as well as streaming (including on Amazon and iTunes) and on video-on-demand, is an old-school independent film. It’s the work of an outsider, though one of a very insider-y kind. Budion, who wrote and directed the film, is a young veteran of the movie business—a longtime video-effects artist (on films including “The Grand Budapest Hotel” and “Zoolander 2”) and a prominent director of TV commercials. As a title card at the beginning of “Rockaway” states, the film is “inspired by true events,” and its basis in Budion’s painful experience accounts for both its terrifying emotional urgency and its aesthetics. The film is at the same time intensely personal and riddled with occasionally cringe-inducing clichés. 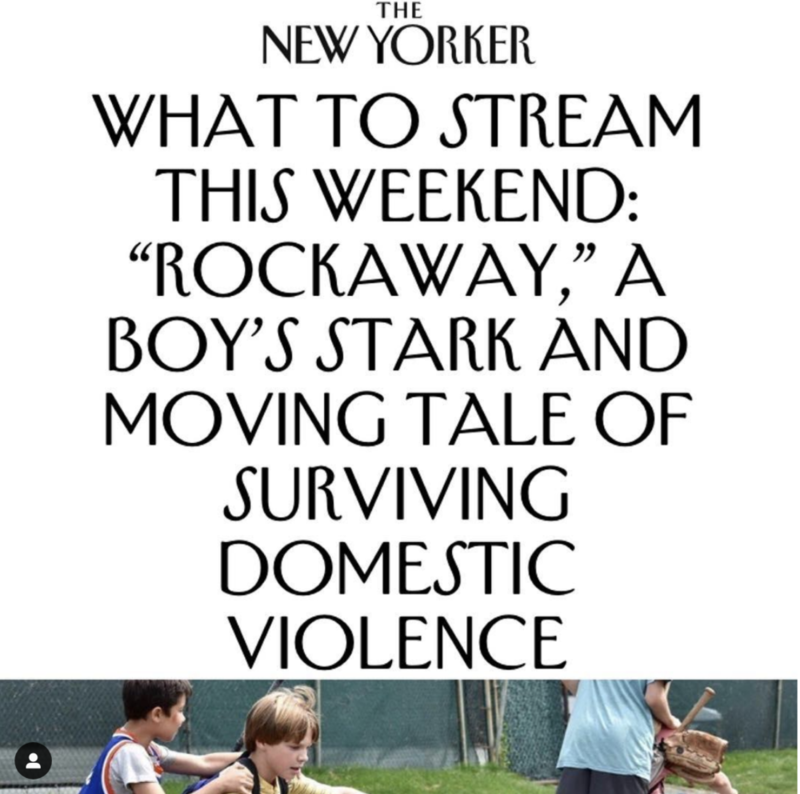 No matter: “Rockaway” is an agonized and sharply moving film. Read the full NEW YORKER article HERE.